Please select from the following option(s) to see pricing and availability. $2.79 to $54.99 & FREE Shipping on orders over $59 $35. 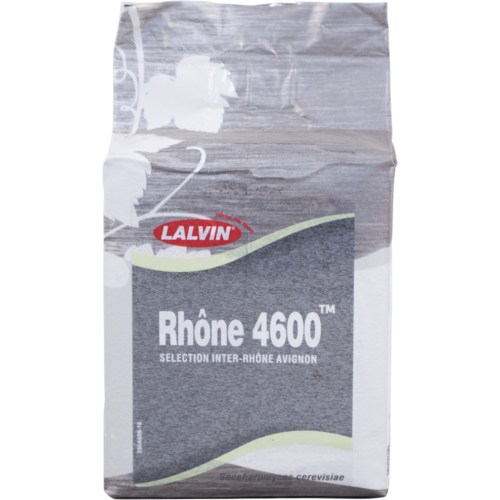 Rhone 4600 is a Cote du Rhone isolate that has a short lag phase, low nutrient demand, and has the ability to ferment well at low temperatures. Due to its' high level of polysaccharide production, Rhone 4600 contributes intense mouthfeel and volume to a finished wine. In addition, Rhone 4600 helps create complex aromatic notes along with a high degree of ester production. In whites like Viognier, Marsanne, Roussane, and Chardonnay there is an emphases on pineapple, pear, and apple. When used in Roses made from Mouvedre, Grenache and Syrah, intense, elegant, fresh strawberry becomes the focus. While Rhone 4600 is good for white wine production, it is an excellent yeast for making Roses either by itself or as part of a blend. Best results from 56 to 72 degrees F, with an alcohol tolerance to 15%. Click here for a PDF of the MoreWine Manual on re-hydrating wine yeast. Click here for a PDF of the MoreWine Yeast and Grape Pairing Guide. I was td it is great for rose wines. Because I need it to make my Viognier. 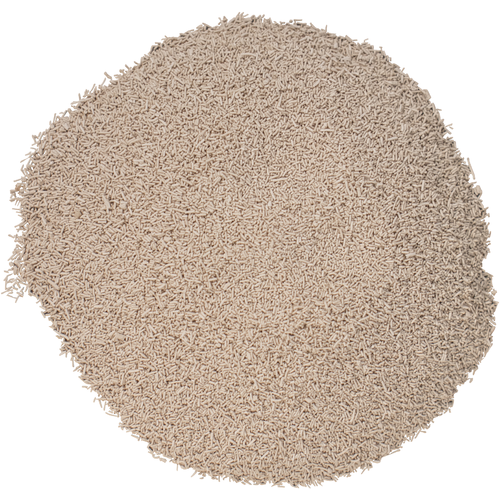 Many professional vintners use this yeast for their white and rose' wines. 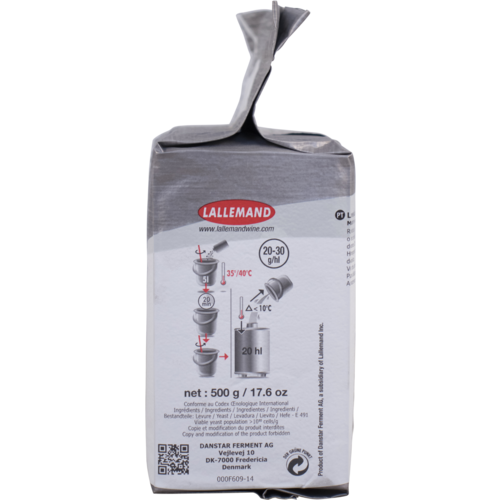 As a home wine maker, I've been using it for about 5 years and have never been disappointed.